Add one of these menu items to any service or enjoy it alone. 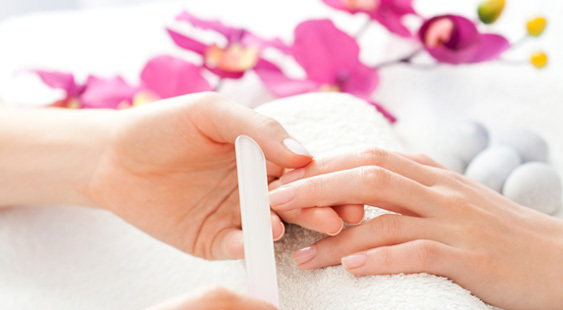 A soothing treatment where hands or feet are submerged into a warm mixture of paraffin and mineral oil. 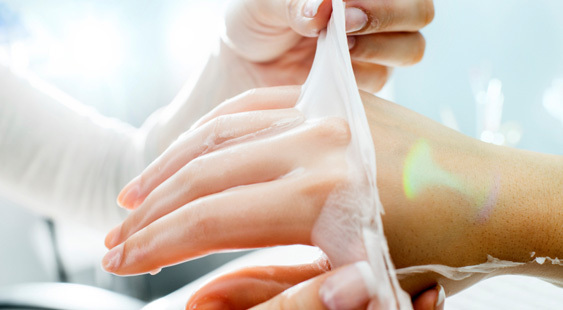 The combination of oil and wax smoothes rough skin. It also soothes aching joints and improves circulation. A warming treatment where smooth, water heated stones are placed at key points on the body. The massage melts away tension, eases muscle stiffness and increases circulation and metabolism. This quick service is an easy way to fix your broken nail without having to get a new set. A style of of manicure which the fingernails are painted pale pink with a white band at the tip. 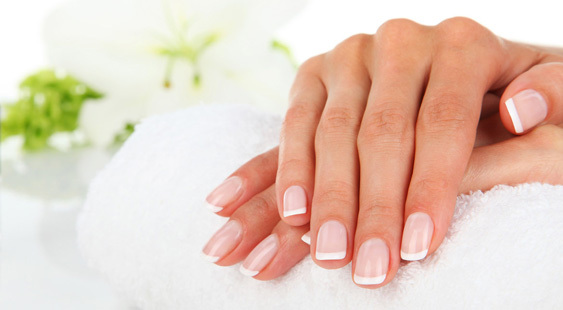 An acetone soak to remove powder or gel without damaging the natural nails in the process.